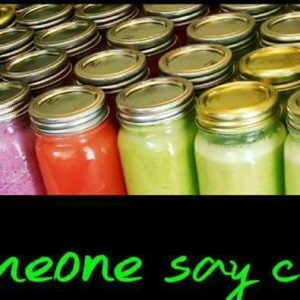 We require a minimum of 5 jars to be purchased per order. The free jar does not count as one of the 5. Currently, we only deliver in and around the San Antonio Area. 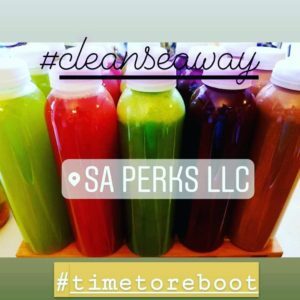 WARNING: Most of our juices are unpasteurized and therefore may contain harmful bacteria that may cause serious illness in children, the elderly, and persons with weakend immune systems. SA Perks LLC - Copyright © 2018 All Rights Reserved. Website designed and managed by inLimbic. Visit www.inLimbic.com for information.